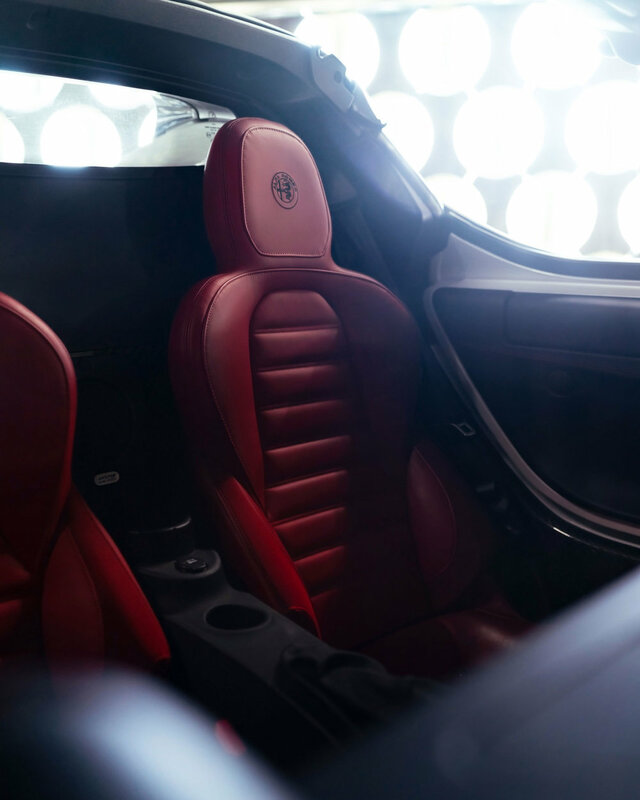 To meet the high demand for social media content, we were tasked with creating assets for Alfa Romeo's Instagram channel. I led a creative team that developed a theme of "Reflections," using large mirrors in the El Mirage Lake outside of Los Angeles. With this as our tentpole location, we worked with the photographer Webb Bland and indentified three additional locations within an hour’s drive, keeping the entire production to two shooting days.